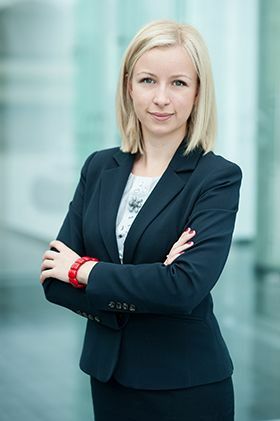 She has been gaining professional experience since 2008, working in the leading Gdansk’s law firms and in the Supreme Chamber of Control. Joanna specializes in tax law, particularly in matters of highly complicated tax proceedings and tax audits. Her professional experience includes representation of clients before public administration authorities and courts of all instances in: civil, family, economical and labor law and also social security law. She specializes in preparing transfer pricing documentations, frequently advised entrepreneurs operating in Special Economic Zones (SSE). She has also experience in legal matters relating to public procurement law and in the administrative law. She has worked for clients in the energy sector, FMCG, pharmaceutical, construction companies and scientific publishing houses. She provides service in English. 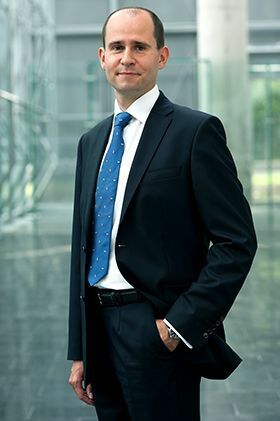 He has been gaining legal experience since 2007 in Gdansk’s leading law offices, where he specialized in tax law, civil law, commercial law and intellectual property law. The main area of Paweł’s practice is tax law, especially the representation of clients in the course of tax proceedings and tax controls. Not only provides he current tax advice to individual clients and entrepreneurs but Paweł also represents clients in courts of all instances. Mainly in civil cases related to business transactions, labor law, family and law of inheritance. He also specializes in commercial law and comprehensive services to business. His experience includes comprehensive advices during complex restructuring processes and the conduct of building investments. Paweł has a versatile knowledge and experience in the field of contract law gained during taking part in the national and international transactions. He has worked for clients in the energy sector, construction, trade, ICT and biotechnology.